You are probably aware from the press comment in recent weeks that Mr Kenneth Clarke, Secretary of State for Education, has altered the recommendations of both the Geography Working Group and the National Curriculum Council Consultation Report on Geography so significantly that the Draft Statutory Order for Geography is now causing The Geographical Association much heart-searching. Why did the SoS not accept the advice gathered over 18 months? Why did the SoS authorise alterations to be made in ten days over Christmas 1990? Why has so much of the discussion of the appreciation of attitudes been removed when Sir Keith Joseph was so much in favour of that aspect of the subject? Why has he removed enquiry skills from the ATs in Geography, when enquiry skills do appear in ATs for other subjects (eg Technology and History)? 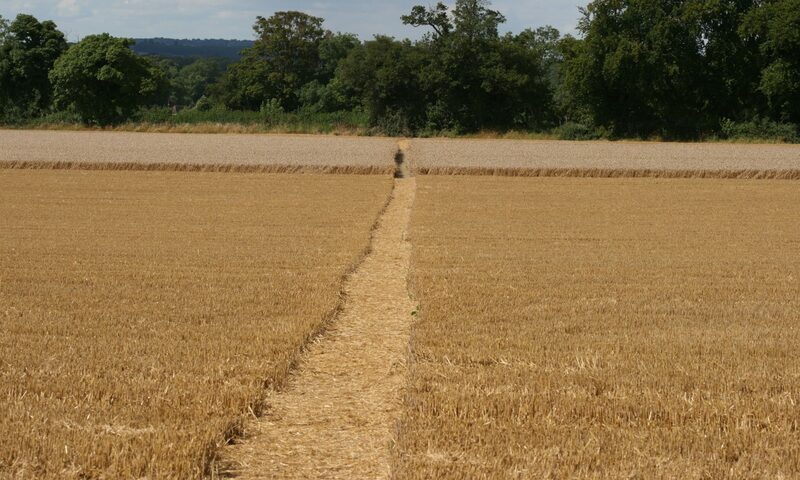 Why have land use conflicts been removed from the ATs (4/4)? Surely it is a basic truth that there are competing demands for space. Could the SoS name the people that were consulted when the Consultation Report was revised over Christmas 1990? How many of these were geographers or geography teachers? Why is there no agreement apparent between the Draft Order, the recommendations of the National Curriculum Council on cross-curricular environmental education and the wishes of the Department of the Environment, as expressed in the White Paper This Common Inheritance, concerning environmental education? The TES editorial of the day (25 January 1991) referred to Kenneth Clarke’s arbitrary demarcation line between history and current affairs in the context of the Gulf war. In an Op Ed article Eleanor Rawling was able to spell out the inconsistency of what had happened to the Draft Orders – with four weeks to put it right. The government-appointed Geography Working Group was heavily influenced by the beguiling ideas of cultural literacy propagated by American E D Hirsch in his 1987 book about the subject…. Few geography teachers would argue that there was no need for children to learn a locational framework – which arises partly out of geography lessons, well-planned and well-taught, and partly by using atlases. But the balance needs to be struck between this (and the list of “essential knowledge”, an idea we believe to be of dubious quality) and the need, in a rapidly changing world, for students to apply knowledge to understand and make judgements about what they are learning. These understandings and judgements will require adjustment and reworking in the light of new information and fresh perspectives the students gain. This is why geography should emphasise the role, of enquiry and the purpose of studying issues. It is, perhaps, amazing that we are still having these same curriculum debates over twenty years later. It’s outrageous that political interference continues to cause frustration and uncertainty. More recently the GA refers to ‘curriculum making’ as a dynamic process which can sustain responses to both changing circumstances and due regard to a body of knowledge. This is, surely, more appropriate than knee-jerk whims by each Secretary of State. The GA letter and three articles are available in GNC-Consultation-outrage-Jan1991 ( PDF 774kb). 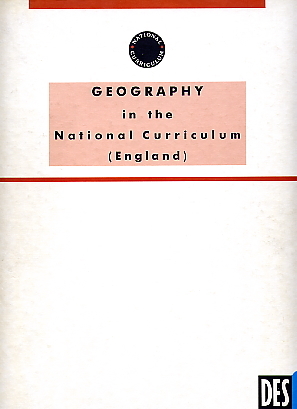 Rawling, Eleanor (2001) Changing the Subject: The impact of national policy on school geography 1980-2000. Sheffield: Geographical Association.